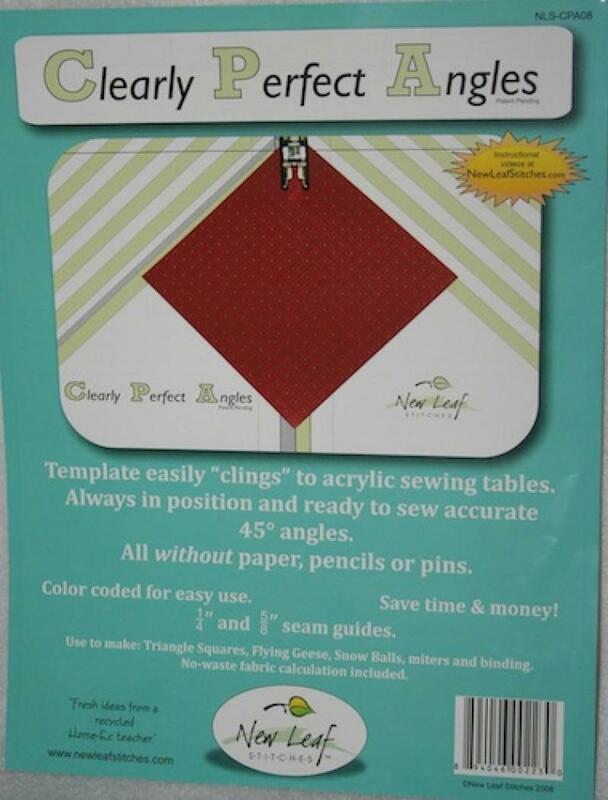 Template easily clings to any acrylic sewing machine or table. Always there and ready to sew accurate 45 degree angles. No need to use chalk to mark lines.